Crypt vinyl release of Extra Width with white paper inner sleeve, also issued on CD and re-issued in 2000 with the Mo’ Width album. 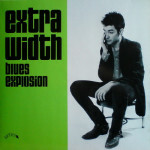 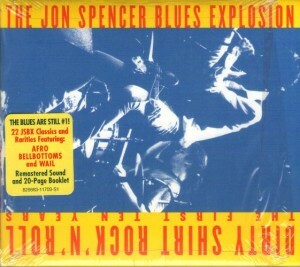 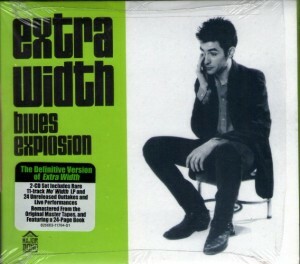 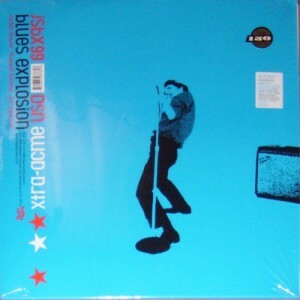 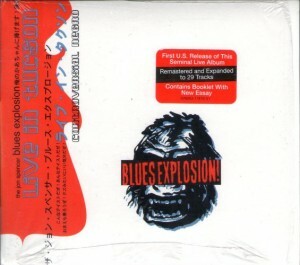 The Extra Width reissue in 2000 (CD / 2xLP) included tracks from the album Mo’ Width and in 2010 Shout! 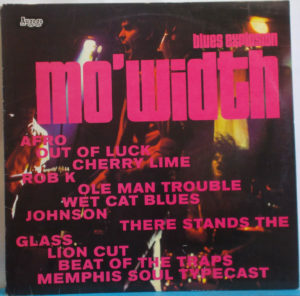 Factory released a double CD 46-track edition featuring Mo’ Width, numerous b-sides/rare tracks, seven live songs and an additional five previously unreleased studio recordings including an AC/DC cover and an alternate version of Brenda. 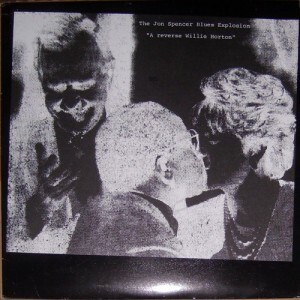 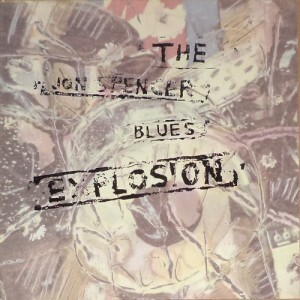 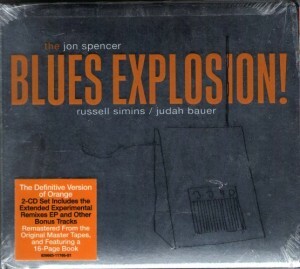 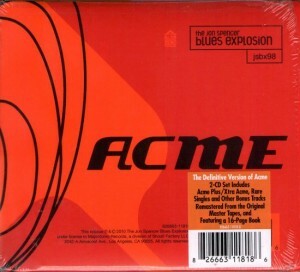 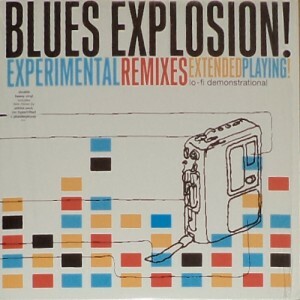 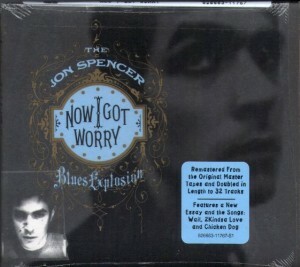 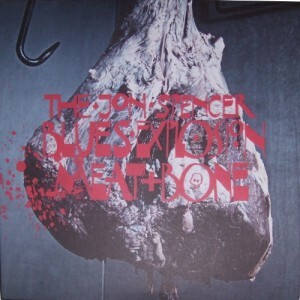 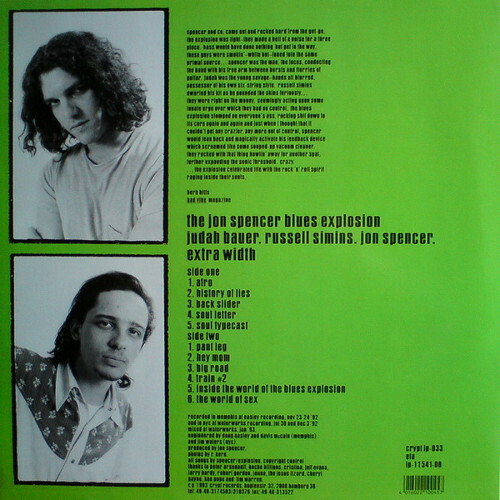 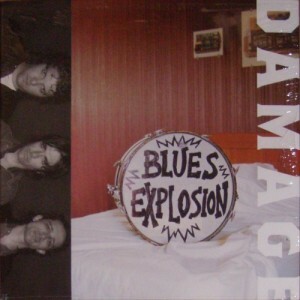 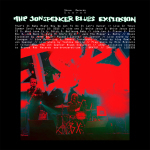 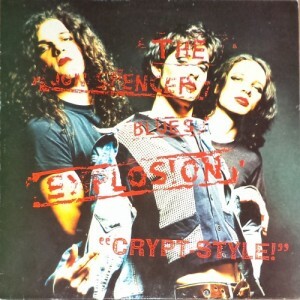 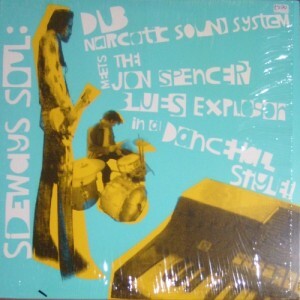 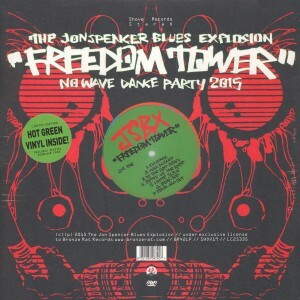 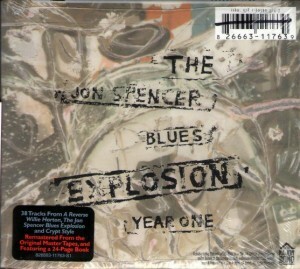 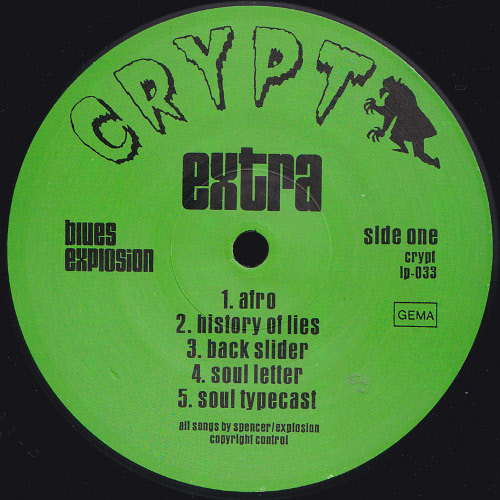 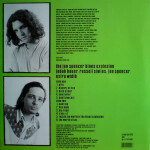 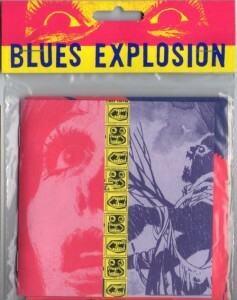 LABEL (side a): Crypt, extra, blues explosion, crypt lp-033, GEMA, all songs spencer/explosion copyright control [and track listing]. 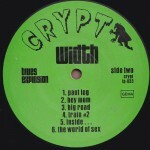 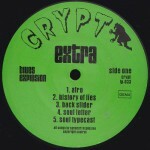 LABEL (side b): Crypt, width, blues explosion, crypt lp-033, GEMA [and track listing].